Naomi Campbell is a New York based artist who enjoys a diversity of mediums ranging from pastels to watercolors to oils and printmaking. Ms. Campbell finds the subject of the environment around her, her starting point. With a background in Biology, her work shows a strong influence from the natural world while on a sociological level it mirrors New York, the city. On another front, her work in public projects has won her such commission as Party Animals in Washington, D.C. and earlier, Cow Parade, 2000 which hosted an auction through Phillips Auction House towards charities in New York City. Ms. Campbell has studied at The Art Students League of New York and is a member of Allied Artists of America and The Salmagundi Club. Her awards include the Dianne Bernhard Silver Medal Award and the Dr. Clifford Wheeler Wells Pastel Award. She has exhibited in various competitions including the Butler Institute of American Art Midyear Exhibitions, and as a finalist in the American Society of Portrait Artists. She has an Honorable Mention in the portrait division of the 2002 Artist Magazine competition that featured some 13,000 entries. Ms. Campbell continues to work in New York and can be reached through her e-mail address. 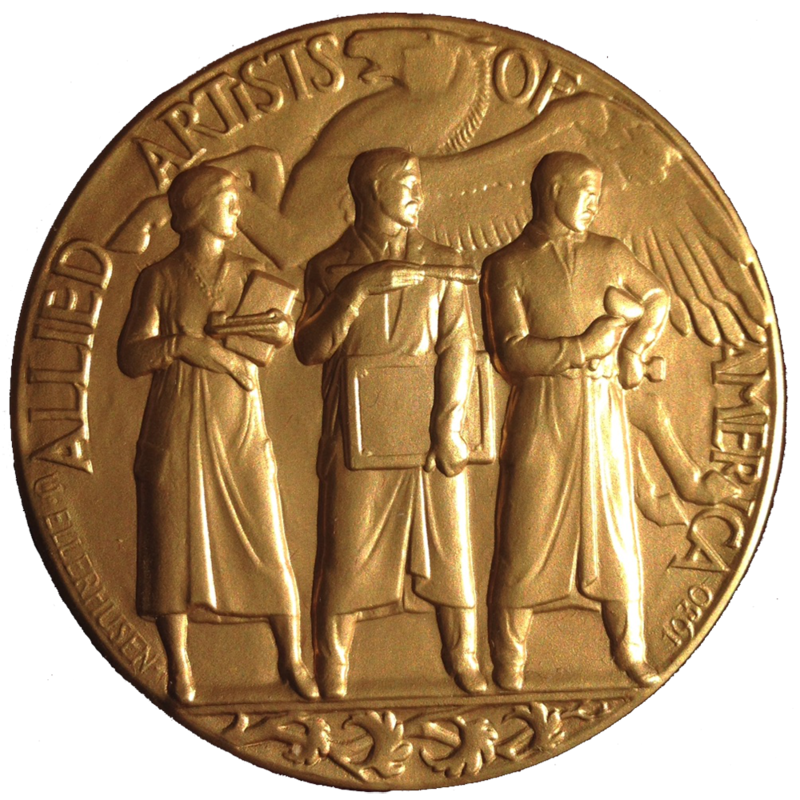 Allied Artists of America is a is a national 501(c)(3) non-profit organization, founded in 1914 to further the cause of contemporary American artists.